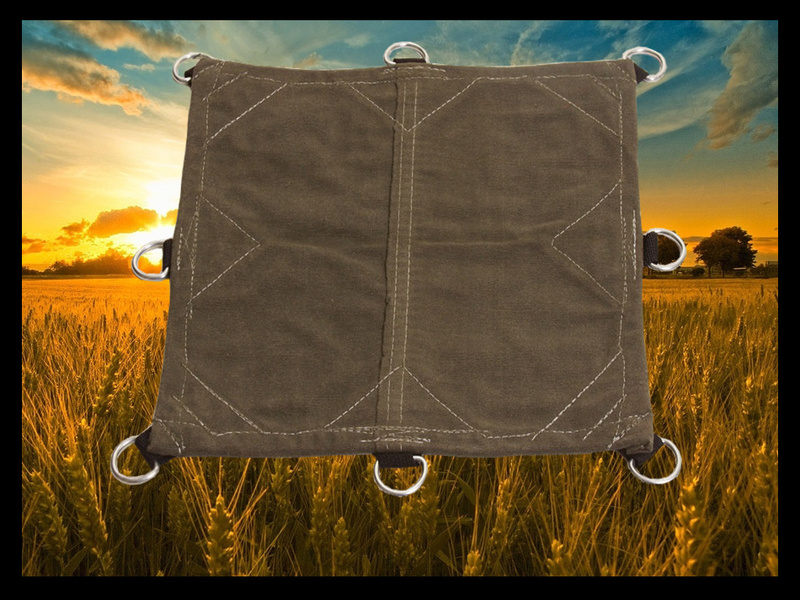 Designed for heavy farm, truck, and trailer use where a breathable fabric is necessary to prevent rot or rust on objects being protected. The 14.90oz. Regal is great for long-run hauling. For light, short run hauling use the 12oz. Regal. Strong 3-ply rope further strengthens and deters wear. The D-Rings are spaced every 3-4 feet. Like all canvas tarps the Regal is specially treated to resist water and mildew. 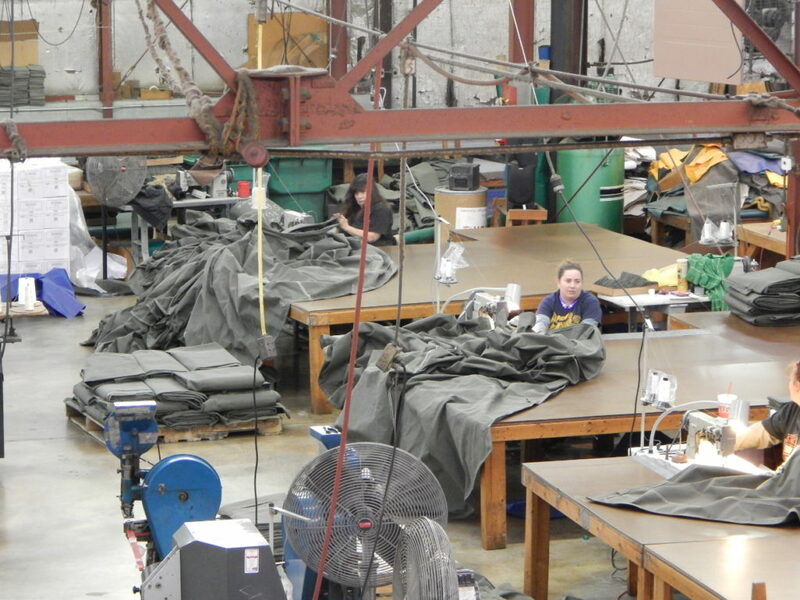 All seams are double stitched with heavy duty, rot resistant thread. 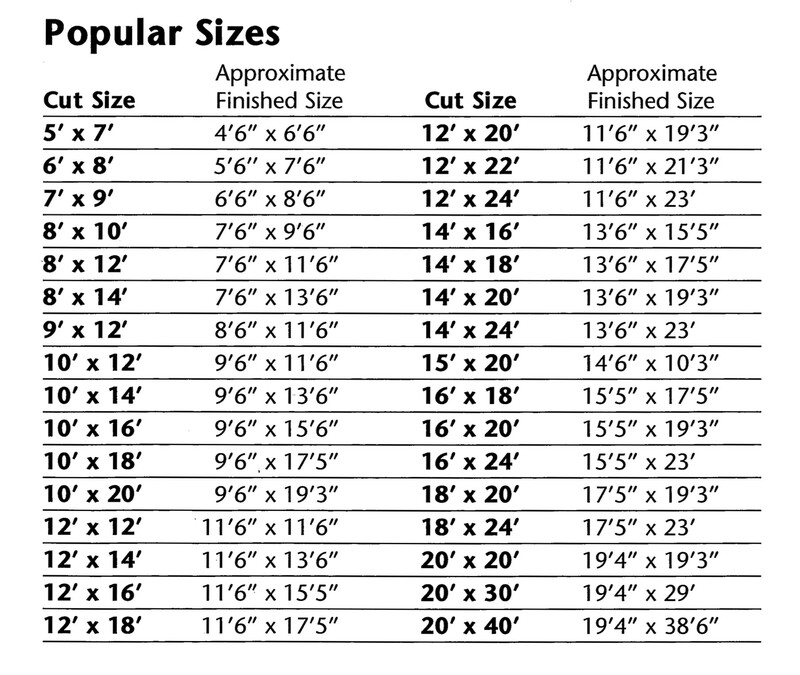 Individual tarps are attractively packaged with a descriptive label.